* We use Filipino/a/x as shorthand for Filipino/Filipina/Filipinx to honor all gender identities. 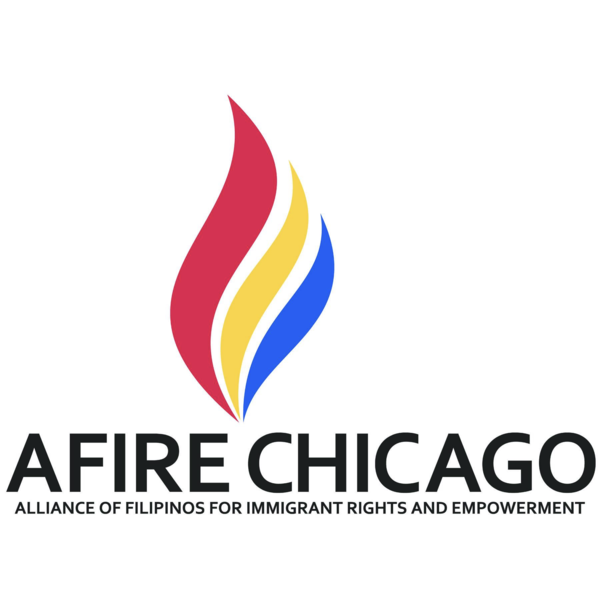 The AFIRE WJP [Workplace Justice Program: Employment Law Pro Bono Clinic] serves the North-side of Chicago, including neighborhoods such as Irving Park, Avondale, and Albany Park. The monthly clinic provides a valuable, free legal resource for residents facing wage theft or other employment disputes with employers. The clinic operates the first Saturday of the month from 2:00pm-5:00pm. Individuals and families who need legal assistance must make an appointment by contacting AFIRE.